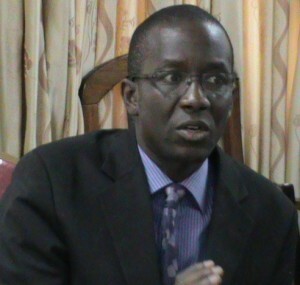 On 10 May 2015, a day after the World Health Organization declared Liberia Ebola-free, stern-faced health officials were holding marathon meetings in different rooms at the country’s health ministry. Their business-like mood contrasted with the celebratory atmosphere on the streets of the capital, Monrovia. Newly appointed health minister, Bernice Dahn, Liberia’s former Chief Medical Officer, told Africa Renewal in an interview that Liberia’s healthcare system continued to face dangerous headwinds and her staff was frantically finalizing a blueprint to avert another catastrophe. To address Liberia’s problematic healthcare system, Dr. Dahn had a long wish list of solutions. They included the building of new health facilities, enhancement of diagnostic services, an emergency preparedness and response structure, the hiring of qualified personnel to work in health facilities and a commitment of more money to the sector. “Our healthcare infrastructure was not built to respond to infectious diseases,” explained the minister. Before Ebola, for example, Liberia had a significant shortfall of medical personnel – only about 50 doctors, which was approximately one doctor per 100,000 persons. “Before Ebola, we needed about $20 million annually for drugs but we were getting only $2 million,” said Dr. Dahn. Liberia currently needs more than $30 million annually to revamp its health system and the minister is hoping that with Ebola lessons fully learned, future healthcare budgets might not suffer the “under-budgeting” as in earlier times. 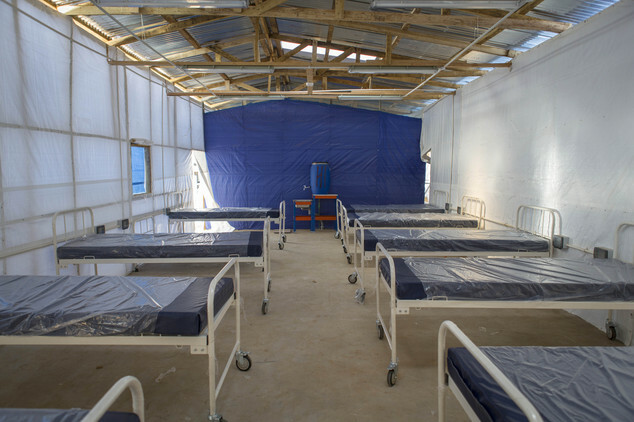 Liberia, Sierra Leone and Guinea—countries most affected by Ebola—share borders but, in large measure, share the same dysfunctional healthcare infrastructure situations. 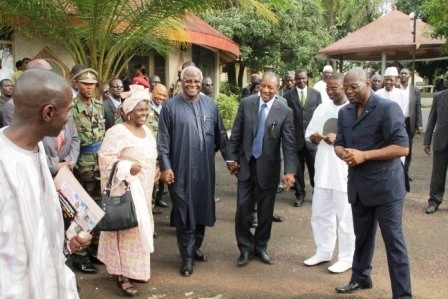 With Liberia now free of the virus and Sierra Leone and Guinea poised to defeat it, presidents Ellen Johnson Sirleaf of Liberia, Ernest Bai Koroma of Sierra Leone and Alpha Condé of Guinea are jointly canvassing for global financial assistance to revamp healthcare infrastructure and restore social services in their countries. Their core message is that quality healthcare enables socioeconomic development. The three presidents team up at different forums to argue for serious healthcare financing. In March, they attended a summit in Brussels with the European Union and participated in the April meetings in Washington with President Barack Obama and with the World Bank Group that was attended by top UN and International Monetary Fund officials. The UN is also organizing a donor conference in July in New York. President Johnson Sirleaf told a gathering in Washington that included UN Secretary-General Ban Ki-moon, World Bank Group President Jim Yong Kim and IMF Managing Director Christine Lagarde, as well as representatives of donor countries and international development organizations, that an $8 billion “Marshall Plan” was needed, referring to the huge international effort to rebuild Europe after the Second World War. The trio’s Marshall Plan earmarks $4 billion of the $8 billion for building a sub-regional recovery programme. Additional funds will be channeled to strengthen the health systems and frontline care, and to sectors such as agriculture, education, energy, roads, water and sanitation. The plan also includes the creation of a West African disease surveillance system. The three leaders have already received a running start. 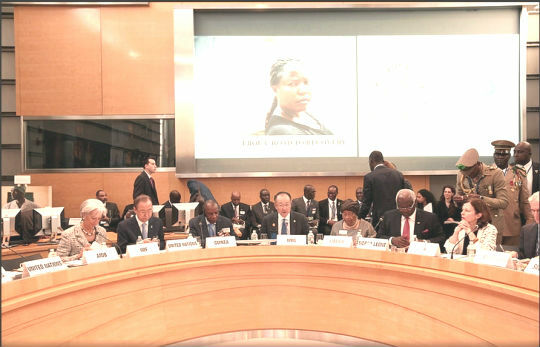 In April, the World Bank announced a $650 million support programme. Before then, the bank had committed nearly $1 billion for response and recovery efforts and had also announced a $2.17 billion in debt relief, which will save the three countries about $75 million annually. The European Union estimates its financial contribution so far at about $1.37 billion. Other countries and organizations are pledging various amounts. Sierra Leone’s health minister, Dr. Abubakarr Fofanah, called on international partners to be more transparent in their dealings. “I have a letter which was written to the World Bank by Audit Service Sierra Leone,” said Dr. Fofanah, which claims that 30% of internal Ebola funds were not properly accounted for. Both presidents Condé and Koroma had urged accountability for Ebola funds received by international non-government organizations. “As we have done our own part [audit], we are also expecting international accountability. This is accountability through and through,” said President Koroma. Statements like these from top government officials underscore uneasiness in the relationship between governments and their international partners. Dr. Dahn alluded to the different perspectives that her government and donors have regarding how to use the remainder of Ebola’s resources in Liberia. Dr. Dahn implored donors to consider the Ebola response within a broader context. 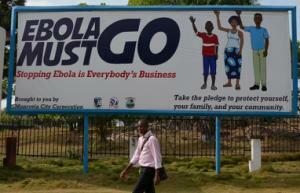 “Immediate restoration of healthcare is also an emergency: Children were not vaccinated during Ebola. Women didn’t have access to basic maternal services – these are like emergencies.” Some healthcare experts are insisting that with the epidemic ended in Liberia and a glut in treatment in Sierra Leone and Guinea, the potential exists to repurpose unused Ebola resources and facilities. Examples of donor-built physical infrastructure that can support healthcare systems in these countries include 11 treatment units built by the US government in Liberia, the 50-bed treatment centre built by the British in Sierra Leone, the three clinics established by the French government in Guinea as well as health facilities set up by the International Committee of the Red Cross, the Chinese government, the African Union and other humanitarian organizations in the three countries. Some of these facilities arrived late in the game and were unhelpful. For example, only 28 patients were treated in the centres built by the US government; in fact nine of the 11 centres did not receive a single patient, according to a recent story in the New York Times. Although the presidents of the three most affected countries are united in their appeals, the World Bank notes that differences exist in their individual countries’ economic situations. The Bank reported earlier in the year that Sierra Leone’s economy will contract at an unprecedented -23.5% in 2015 compared to a pre-Ebola growth of 15.2%, which is effectively a recession; Liberia’s economy will grow at 3% compared to 6.8% pre-Ebola; and Guinea’s will decline by -0.2% compared to a 4.3% before Ebola. Amidst Ebola’s doom and gloom, there is hope that long-needed improvements will finally take place. “I tell you, it is this [Ebola] outbreak that will transform Sierra Leone’s health system to a robust and functional one,” said Dr. Dong Xiaoping, director of the Chinese Center for Disease Control in Sierra Leone.